And God said… and it happened. This is the story of the Bible. Whatever God says… happens. This unique and cleverly illustrated Bible outline focuses on the power of God's words. 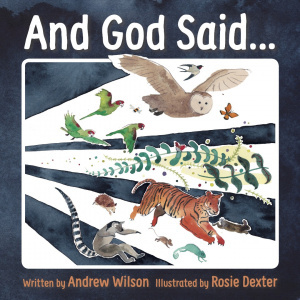 It will help children know that God has always been in control as they read how His words brought life to the world, Jesus back to life and still brings life in us today. 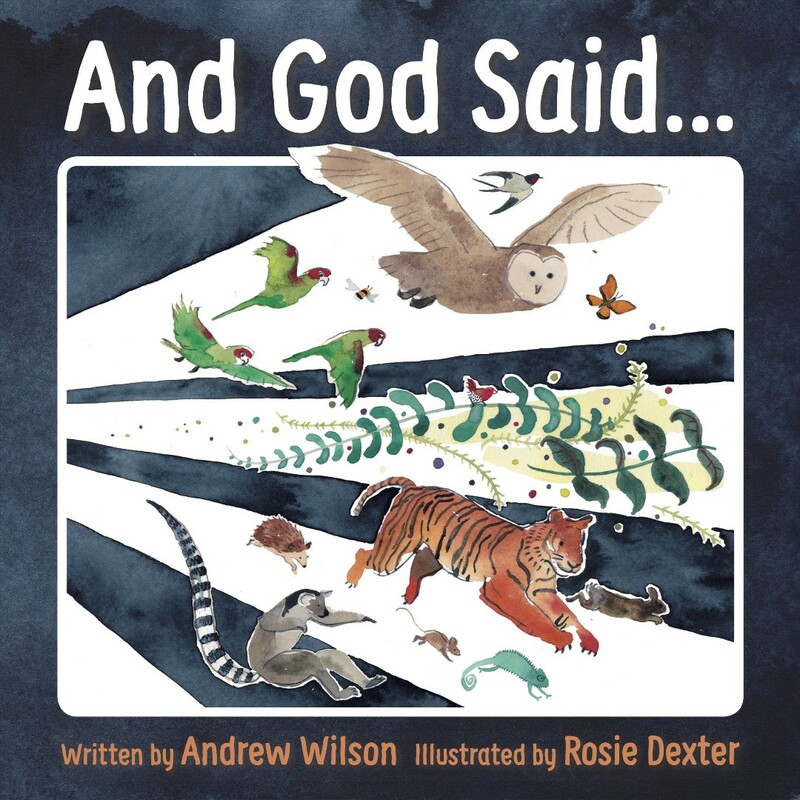 And God Said by Andrew Wilson was published by 10 Publishing in November 2016 and is our 9976th best seller. The ISBN for And God Said is 9781910587959. Be the first to review And God Said! Got a question? No problem! Just click here to ask us about And God Said.